The security team along with the support of KDM and SAPS were kept busy by addressing all issues, big or small, as they arose. This ensure for a safe precinct. The Cleaning team commenced their operations a lot earlier than previous years, this resulted in a successful and efficient clean up session, ensuring the Urban Space was ready for its daily visitors. Staff force was increased over this period and 1000’s of refuse bags were filled and cleared. With all the rain and hot weather, we have been experiencing, the green team have been working hard ensuring our green spaces are looking neat and ‘trim’. It is the combined efforts of KDM, local authorities and the UIP teams that lead to Ballito having a successful time through this festive season. 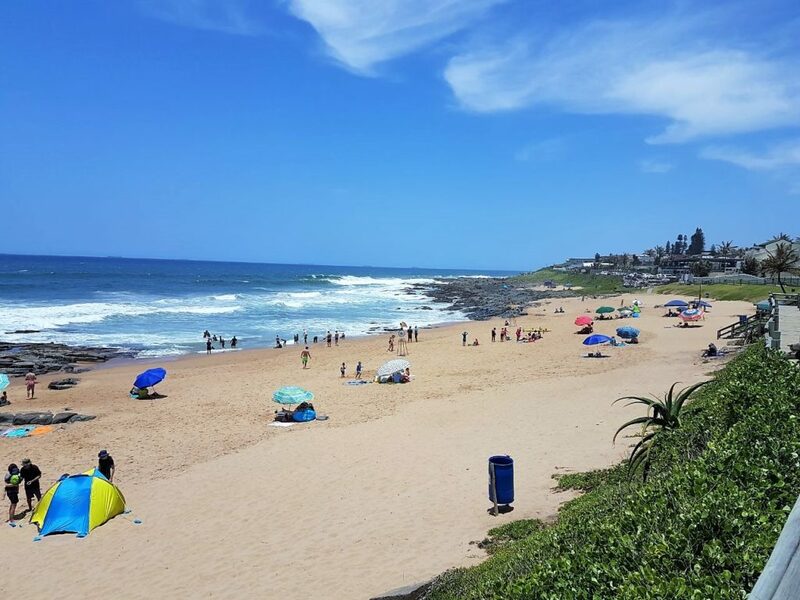 As the season draws to a close the UIP will gather leanings and continue to improve on service delivery and effectiveness of managing the Ballito Urban Space.